Shaft locating washers are centred on the shaft and must be used if the adjacent construction cannot be used as a running surface. 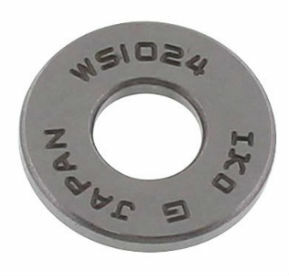 The bore diameter, outside diameter and running surface are precision machined. The diameter series 1, 2, 3, 4 correspond to DIN 616/ISO 104.